LIC currently holds 7.98 per cent in debt-ridden IDBI Bank, and is in the process of increasing its stake to 51 per cent. The insurance regulator in June had permitted LIC to increase its stake to 51 per cent in IDBI Bank. Mumbai: The Insurance Regulatory and Development Authority of India (IRDAI) Friday said it will set the timeline to reduce LIC's shareholding in IDBI Bank from 51 per cent to 15 per cent. However, it added that the timeline will only be set after looking at LIC's business plan post acquisition of 51 per cent stake in debt-ridden IDBI Bank. LIC currently holds 7.98 per cent in debt-ridden IDBI Bank, and is in the process of increasing its stake to 51 per cent, which would help it enter the banking space. The insurance regulator in June had permitted LIC to increase its stake to 51 per cent in IDBI Bank. The government, which currently holds 85.96 per cent in IDBI Bank, had also approved the LIC's proposal to hike stake last month. "We will look at their (LIC's) business plan (post acquisition of 51 per cent stake in IDBI Bank) and then decide on reduction of its stake in IDBI Bank (to 15 per cent)," IRDAI chairman S C Khuntia told reporters on the sidelines of an insurance summit organised by Assocham here. The permissible limit for insurance companies to hold stake in any listed entity is 15 per cent at present. "LIC will have to safeguard the interest of policyholders while reducing it's stake in the bank," he said. On Tuesday, the LIC board had said it has taken a decision on the modalities of increasing stake in IDBI Bank to 51 per cent. The national insurer is also in the process of picking up an additional 7 per cent stake in IDBI Bank through preference shares. With this, its total holding in the bank would rise to 14.9 per cent, from 7.98 per cent at present. 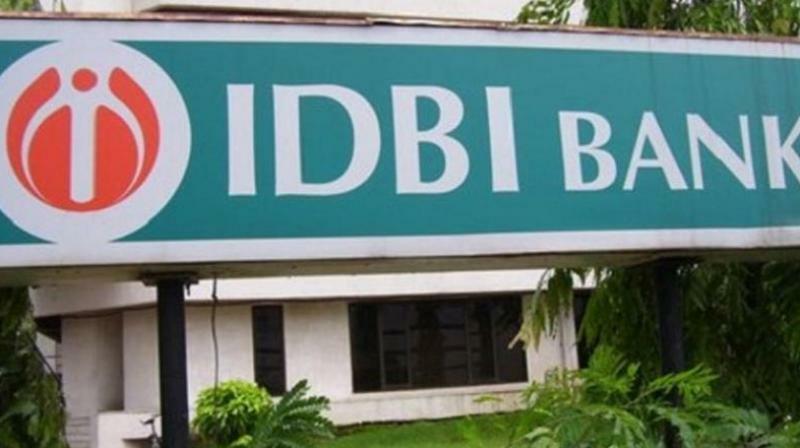 The All India IDBI Officers Association (AIIOA) had challenged the LIC's move to acquire 51 per cent stake in IDBI Bank in the Delhi High Court. It has also sought withdrawal of the approval given by the IRDAI to the transaction. When asked whether IRDAI has responded to the court against the petition filed by the IDBI employees, Khuntia said, "We have responded to the court. IRDAI has the powers to give relaxations in specific cases if they are justified. Here, the LIC has requested that in interest of their expansion they would like to have a synergy with a bank. Some relaxation has been given for this specific case." To a query on whether IRDAI will give similar exemption to other insurance companies, he said the decision on it will depend on the merit of the case. Meanwhile, talking about the government's flagship national health insurance scheme, Ayushman Bharat, Khuntia said the insurance model will be more effective as the oversight in the model is better than the trust model. "People will come down to the view that insurance model will be more effective because there is insurance industry oversight which is not there in the trust model," he said while delivering his speech earlier. For Ayushman Bharat scheme, 23 of the 29 states have chosen to run the scheme as a trust model. In the trust model, the state government takes the risk and the entire payment has to be made by the state government, while in the insurance model, insurance companies take the risk and pays for all the expenses. According to Moody's, the trust model will diminish insurers' growth prospects.